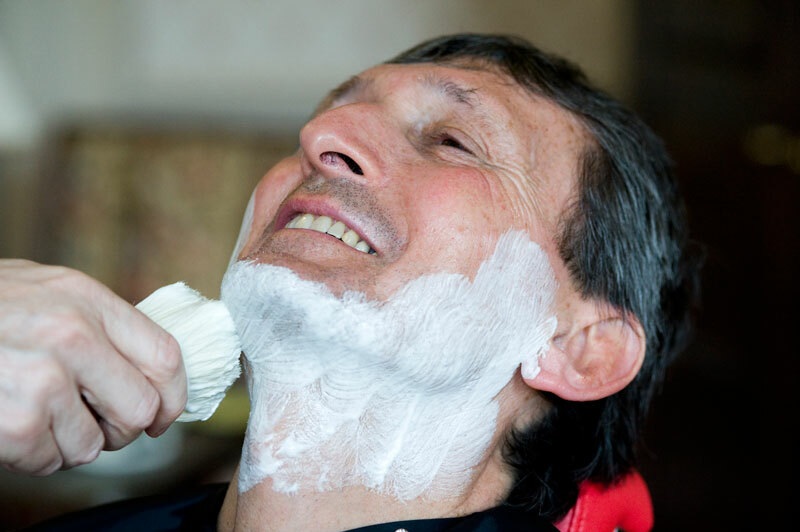 A lot of our clients don’t need the excuse of a corporate event or wedding to enjoy one of our shaves. We cater for the individual as well as for larger clients and events. Luxury Shave – lather, face massage, hot towel, lather, 1st shave, shave oil, 2nd shave, hot towel, moisturiser and face massage, cold towel, cologne, talc. 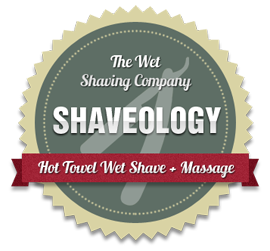 Ultimate Shave – neck/shoulder/arm massage, tidy of ears and eyebrows (singeing/threading/waxing/plucking), lather, face massage, hot towel, lather, 1st shave, shave oil, 2nd shave, hot towel, deep cleansing clay face mask, hot towel and removal of face mask, moisturiser and face massage, cold towel, cologne, talc. These can be performed at our premises in Winchester, Hampshire, UK or at a venue of your choice (travel charges may apply). 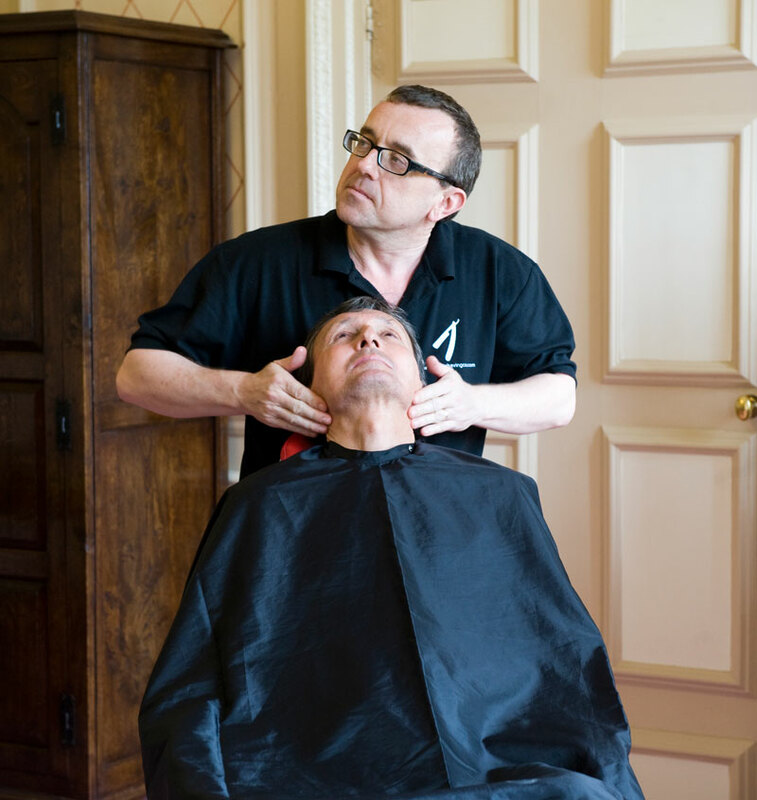 We have also developed a couple of courses designed to help men enjoy and get the most from their daily shave. Please see the training section. Gift tokens are available for all treatments and courses.